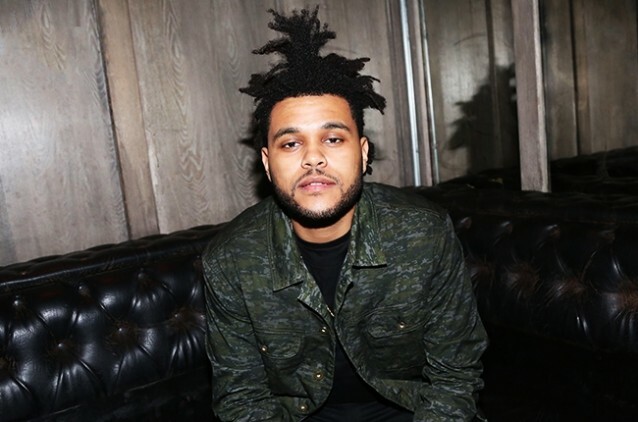 Everything you need to know about everyone's favorite Canadian crooner, The Weeknd aka Abel Tesfaye, brought to you by a fansite as classy as the man himself. Looks like Drake and Abel are finally back at it! 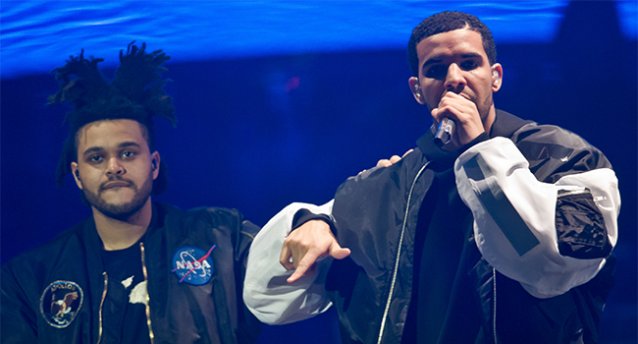 During his performance at the Governors Ball in NYC, Drizzy let us in on some possible OVOXO collaborations coming down the pike. 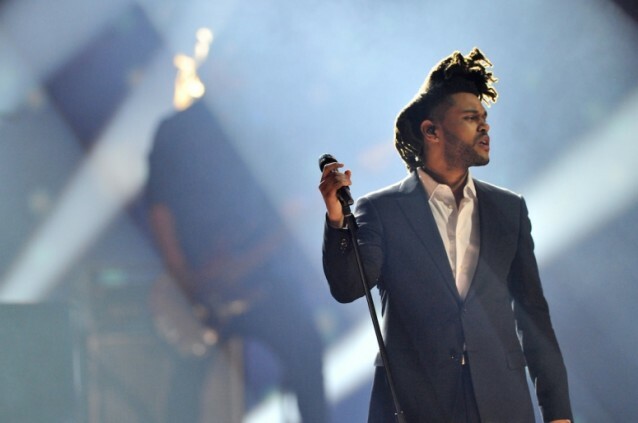 Abel shut down Philadelphia last night with a headlining set at the eighth annual Roots Picnic festival. Watch Abel perform “The Hills” for one of the first times above, and check out our footage of “The Birds (Part 1)”, “Wicked Games”, and “High For This” after the jump. We’d love to post your footage too — email me at jake@wkndxo.com or tweet me if you’re feeling generous! In just one day, “The Hills” become a viral hit, reaching 3 million views on YouTube and the #2 spot on the iTunes homepage. Billboard has also placed it at the #1 spot on their #Trending140 chart of the most popular songs on social networks. Congrats Abel! Let’s get the single to #1 on iTunes! 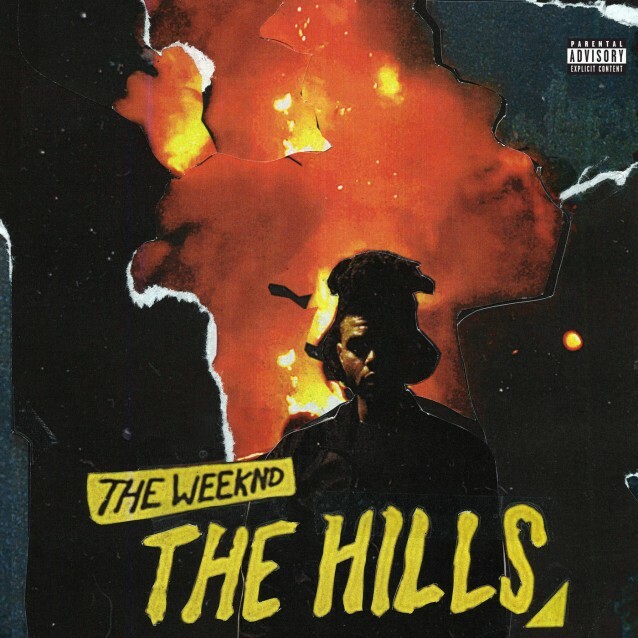 After getting three new leaks this week, Abel hits us with a surprise official single named The Hills, previously known as Mood Music…plus an intense music video brilliantly directed by Grant Singer. He teased the track at SXSW in Austin last month, and I’ve been waiting for this to drop ever since! Support XO and purchase the single on iTunes or Google Play, or stream via Spotify below. Two more catchy tracks. Someone’s faucet is leaking! Could album szn finally be upon us? This ish has the potential to blow up FAST! Young MJ at his finest. Produced by the legendary Max Martin. wkndxo has everything you need to know about everyone's favorite Canadian crooner, brought to you by a fansite as classy as the man himself. 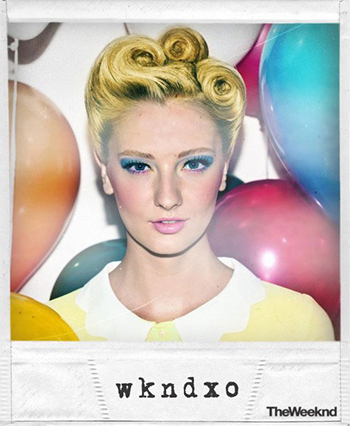 wkndxo is powered by WordPress. All songs, photos, videos, branding, and other content are copyright of their respective owners. Site and design by Jake Jarvis.